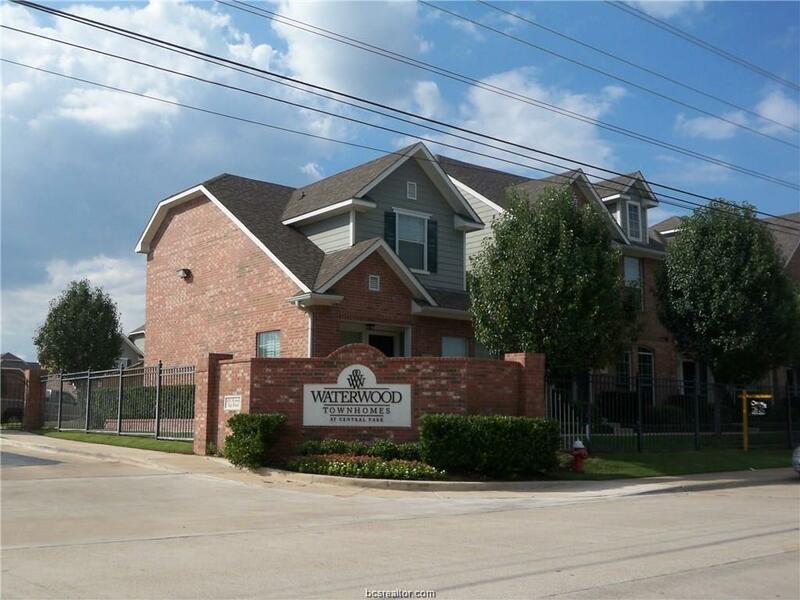 Immaculately maintained 4/4 at Waterwood Townhome Condos!! 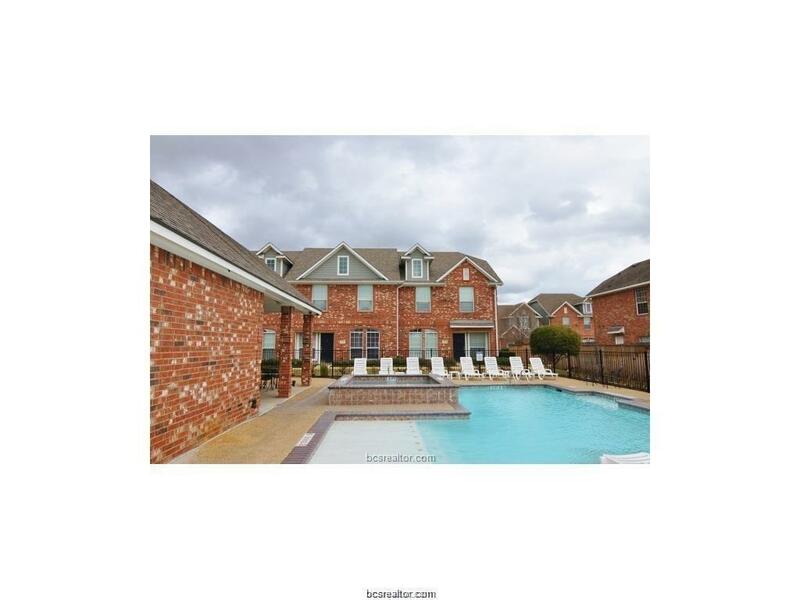 This is a FULLY FURNISHED, INCOME PRODUCING property - currently rented through July 2019!! Fresh paint, updated kitchen and flooring! Brand new A/C unit fall of 2017 and updated appliances. A small backyard space for your furry friend - this property has it all! This is a turn-key property - fantastic for an investment or personal use! Call today to schedule your showing, if you wait, it will be gone! 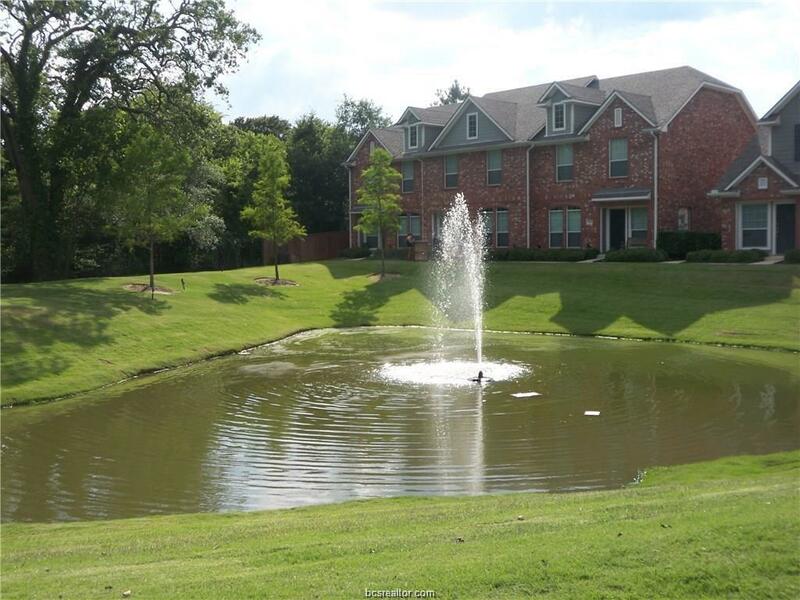 This gated community features tennis courts, a swimming pool, basketball courts and a pond. 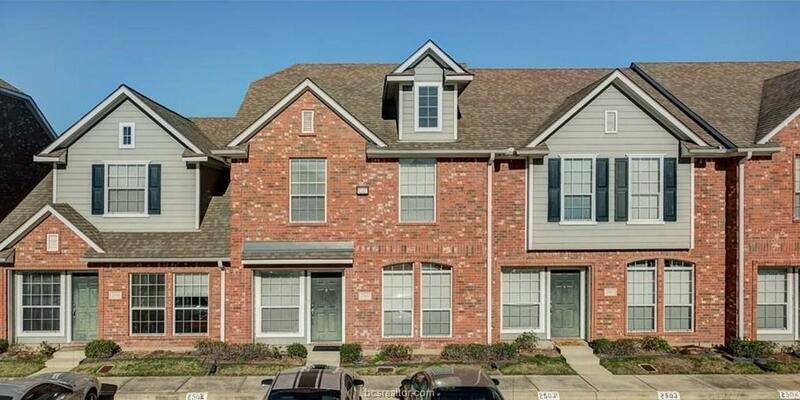 Close to the highway and to Texas A&M, so it's an easy commute wherever you're headed!